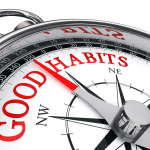 Habits – Good or Bad? 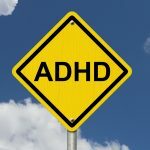 Sign up for our Free Monthly Newsletter and receive the “Homework Help for ADHD” Report as our thank you. 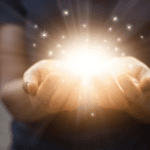 The Thinking and Doing Skills Center is located at 11C Whiting Street in Hingham, MA and provides services to the South Shore and communities south of Boston.